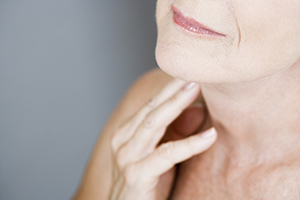 The neck is one of the most visible features of the body, and this area is often susceptible to the same effects of aging, environment, and genetic predisposition as the face. 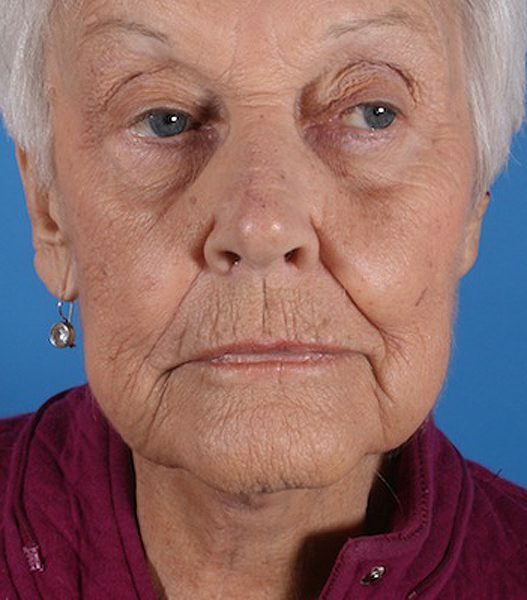 Over time, the delicate skin of the neck may begin to sag, wrinkle, and lose its youthful contour, which makes some patients look older than they feel.  Dr. Jeffrey Copeland, our experienced plastic surgeon, can help to reduce these common signs of aging and produce a more rejuvenated appearance with neck lift surgery.  Designed to address a number of concerns, including platysmal bands—thick, cord-like lines that stretch from the jaw and/or chin to the bottom of the neck—neck lift surgery can tighten loose muscles, remove excess skin, refine the profile, and enhance the overall appearance with long-lasting results. In many cases, Dr. Copeland can reduce the appearance of submental fat in this area, commonly referred to as a double-chin, and further contour the jawline with facial liposuction. 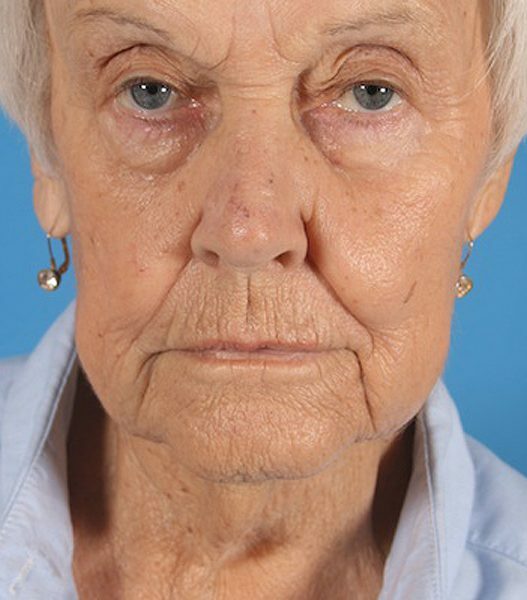 Many of our patients seeking neck lift surgery may also consider additional procedures, such as a facelift, brow lift, fat grafting, or dermal fillers, for a more comprehensive facial rejuvenation. During the initial consultation, Dr. Copeland will discuss any options that may align with your unique needs and aesthetic goals. For more information about neck lift surgery, or if you wish to schedule a consultation with Dr. Copeland, please contact us today.